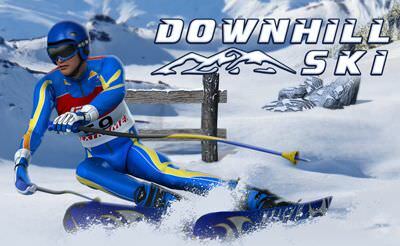 Also up for some fun on the ski slopes, than Downhill Ski is the right thing for you. In this game with 12 level we have to go down steep ski slopes and dodge all these stones and gates on the way down. The level could be a bit more diversified but it's fun nonetheless. If we hit any of the obstacles we need to do the level again.